John H. Gregory, known as “The Solutions Man”, is a nationally recognized motivational speaker and author. 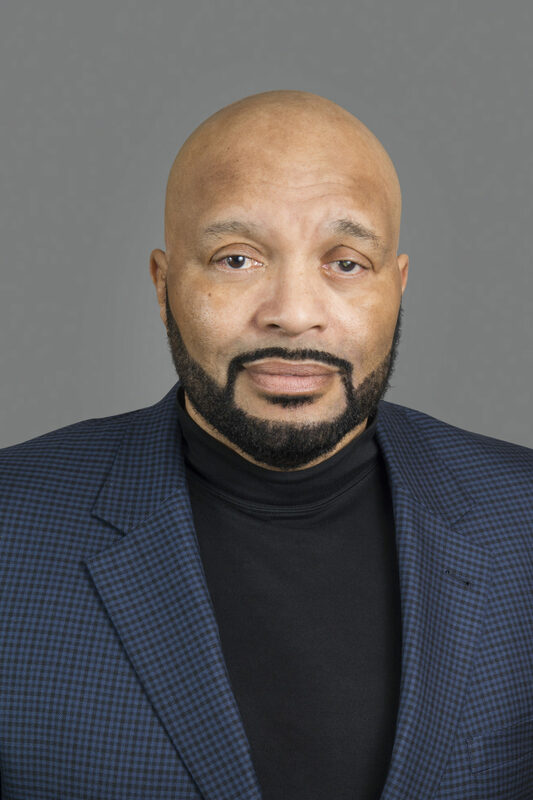 He is the CEO of the National Center for Urban Solutions, founder of the Academy for Urban Scholars High School (Columbus and Youngstown locations) and the founder of the National African American Male Wellness Walk Initiative. Gregory has dedicated his life to the mired issued in the urban community and been recognized for innovative and creative projects generating immeasurable impact. His solutions have led to over 8,000 women being removed from public assistance through workforce training and employment, thousands of African American men employed and hundreds of urban youth obtaining their high school diploma. He has been invited to the White House to share his innovative solutions on subjects of urban issues. Forming partnerships with corporate and community organizations, he’s created opportunities for address urban issues increasing employment, health, and workforce opportunities for all people. Gregory has received recognition from President George W. Bush and President Bill Clinton, resulting in an invitation to the White House. He has received numerous honors including the Business First Health Hero Award, Governor’s Excellence Award for Public Service, Best Practice Model for the Department of Labor and Housing Urban Development, and Franklin County Substance Abuse Prevention Award. Mr. John Gregory resides in Columbus, Ohio with his wife and five children and is available for public speaking engagements.